Friday, June 14, 6:00 p.m. - 9:00 p.m.
Friday, September 13, 6:00 p.m. - 9:00 p.m.
Friday, December 13, 6:00 p.m. - 9:00 p.m.
For any of you who love singing your hearts out, we’ll be holding quarterly community karaoke and potluck night at the Center! Songs can be sung in either English or Japanese. Your ticket will include one song request, with additional song requests available for $1. Our Community Karaoke night is a potluck, so be sure to bring a potluck dish, snacks and/or beverages to share with everyone! The event is family-friendly, so please drink responsibly. We hope you can join us! 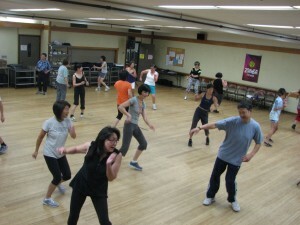 Practice your smooth moves to R&B and pop music while keeping in shape and making new friends. This fun, low-impact class is open to all, no dance experience required. Be part of an all male chorus group and sing a wide variety of songs, mainly in Japanese and English. 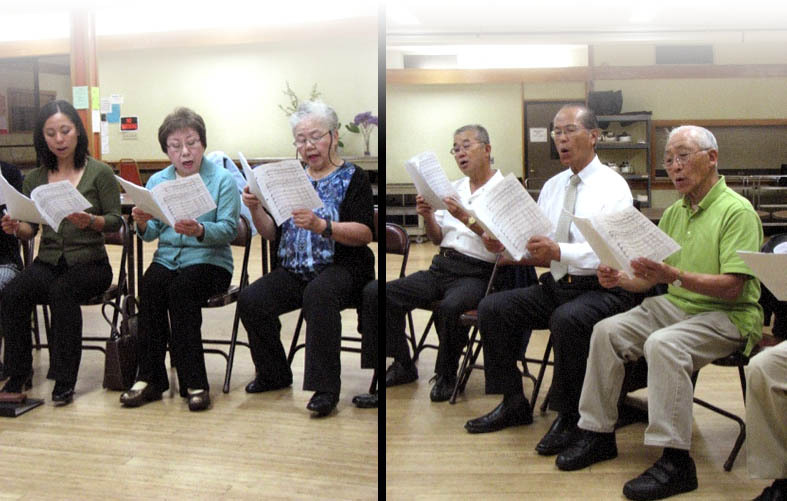 Be part of a mixed chorus group and sing a wide variety of songs, mainly in Japanese and English. Learn both Auwana (modern) and Kahiko (ancient) hula. 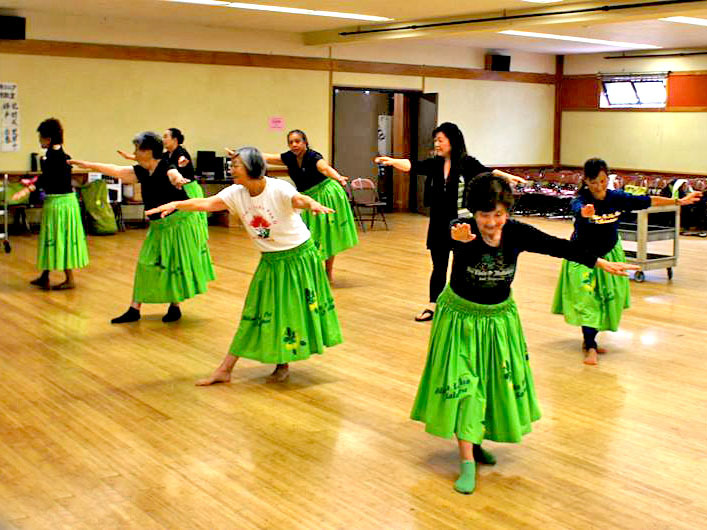 You will experience anaerobic (lower impact) exercise while learning to dance hula. For children age 5 and up. Saturday, 11:30 a.m. -1:00 p.m. 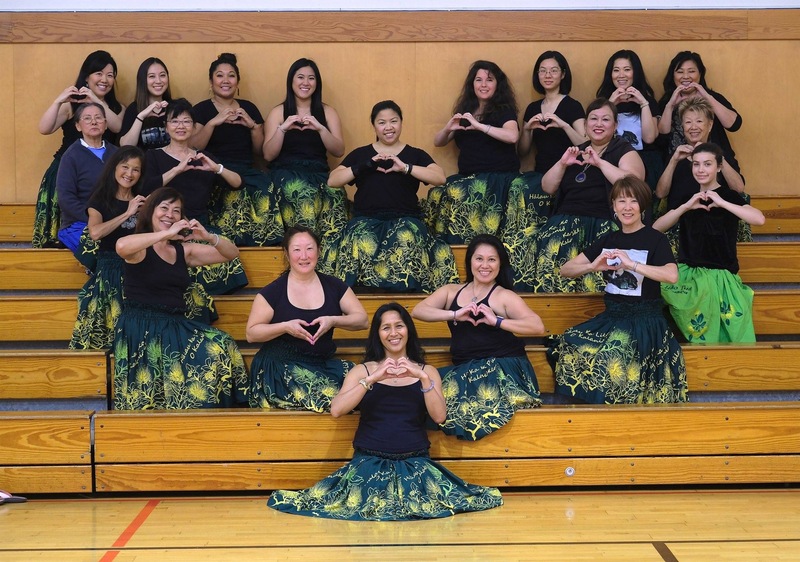 Learn both Auwana (modern) and Kahiko (ancient) hula. 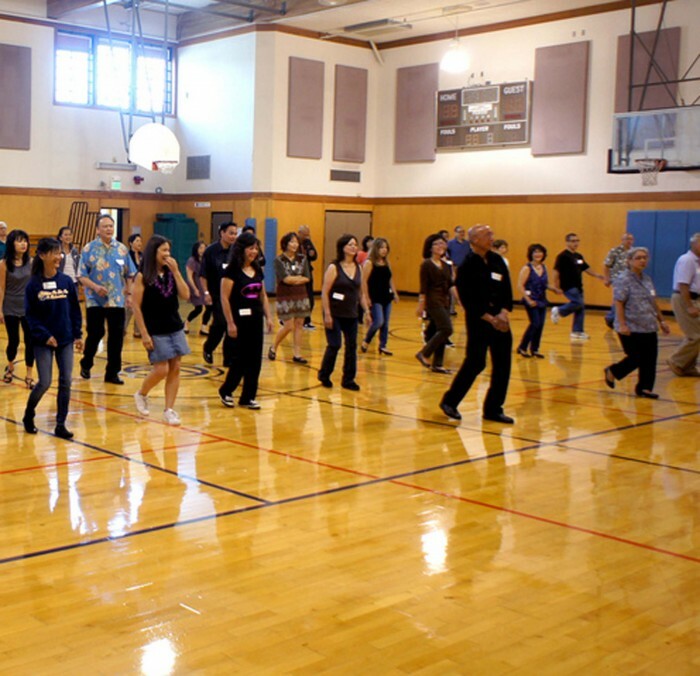 You will experience anaerobic (lower impact) exercise while learning to dance hula and practicing for performances. 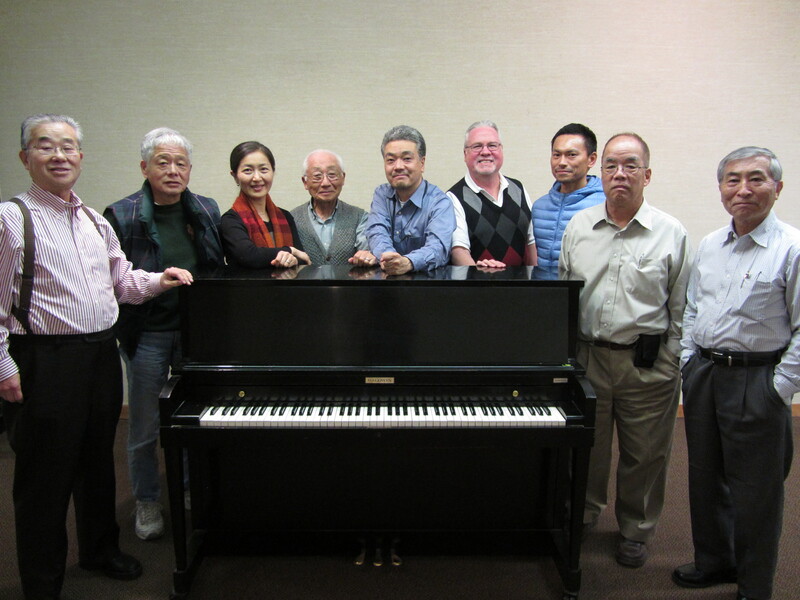 Improve your voice, tone, and projection while singing contemporary Japanese popular songs. Learn how to play the Japanese Shamisen instrument. 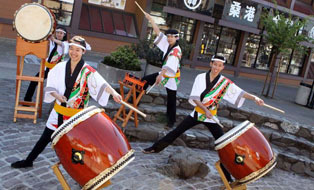 Taiko is an ideal way to combine the excitement and exercise of athletics with the discipline of learning a traditional art form. The Beginning classes focus on drumming fundamentals including: Traditional Japanese Sensei/ Gakusei (Teacher/Student) etiquette, proper playing stances and forms and discipline and harmony of mind, body and spirit. Learn more about Sensei Takata and Genryu Arts. 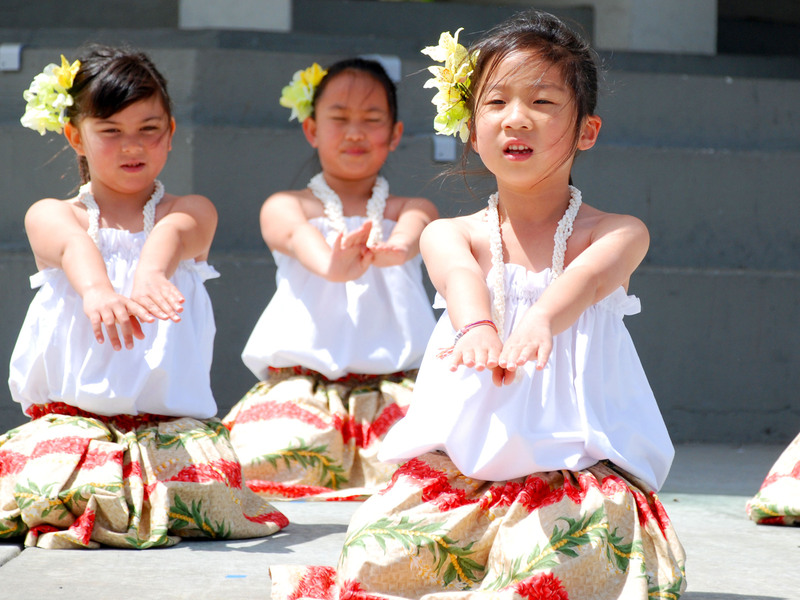 Emphasis of the class will be primarily on Hawaiian song traditions. Approach to playing the ukulele focuses on the basic chords and rhythmic strumming technique. 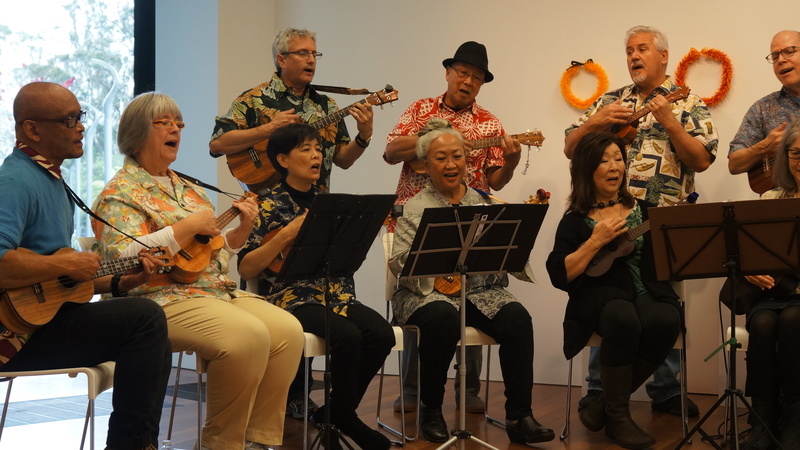 This class is designed for ukulele players who have advanced past our Ukulele 101 classes or who have prior experience and basic ukulele skills. Instruction begins with basics such as tuning and simple chords and progresses to learning songs and strums. 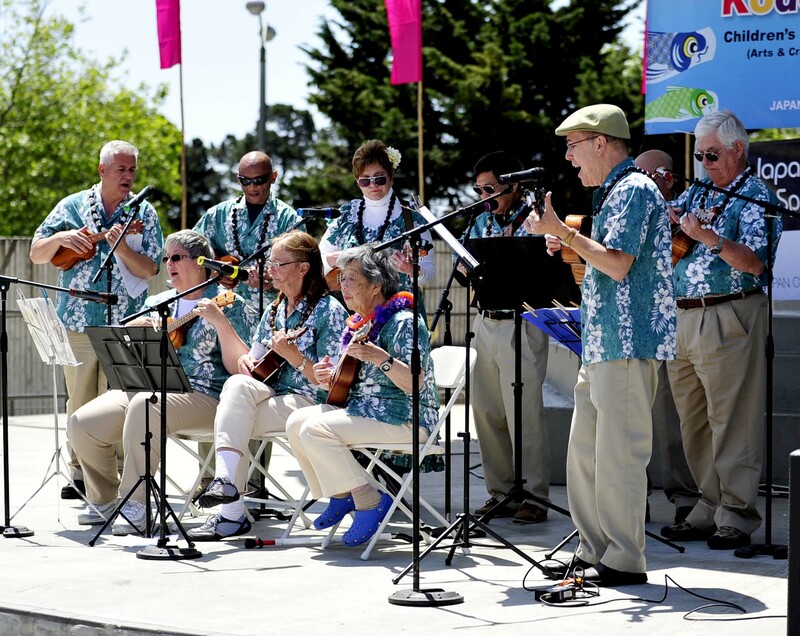 This 4-week class is for new ukulele players looking to get started and to prepare to join our ongoing Beginning Ukulele class held on Saturdays. Absolutely no prior experience with music or with the instrument is required. The two hour introductory classes begin with basics such as tuning and simple chords and strums. The class is open to adults only.